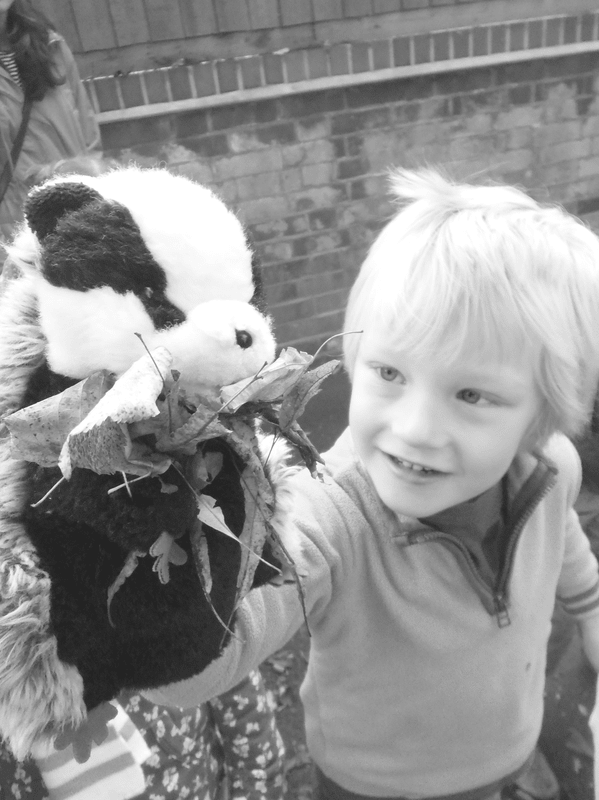 ​The 'Fruits of Milverton' are 10 key values and attributes the children of Milverton develop during their time with us. When children grow through Milverton Primary School they have the opportunity to experience the ‘Memorable Milverton Curriculum’. This takes the child through a broad range of topics throughout their time with us, engaging in many memorable experiences that help bring their learning to life. We are very proud of the experiences our children receive and feel that as a result of their time spent with us they are able to develop these 'Fruits of Milverton'. While many of these values and attributes are not taught discretely during lesson time, they are praised and discussed when observed. We continue to discuss and model the Fruits in our whole school assemblies and we show them both at Milverton and beyond.